The English Learner (EL) population is the fastest growing population in K-12 education. 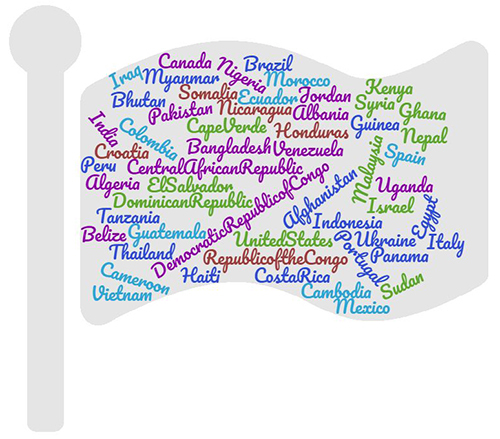 Lynn Public Schools’ English Learners represent over 55 different countries and more than 30 different languages. The English Learner Education (ELE) Department focuses on developing English language proficiency and meeting grade-level state content-area standards. Attention Class of 2019! For the first time in Massachusetts, you have the opportunity to earn the MA Seal of Biliteracy, which recognizes students who can speak, listen, read, and write in English and a language other than English. By offering the Seal of Biliteracy, we hope to honor the bilingual student community of the Lynn Public Schools and encourage more students to pursue bilingualism. - Strengthen intergroup communication and honor the multiple cultures and languages in the community. In order to earn the Seal of Biliteracy, students must meet the ELA graduation requirements, as well as demonstrate proficiency in a partner language, such as Spanish. When a student meets the criteria to be awarded the MA Seal of Biliteracy, an official state insignia affixed to his/her high school diploma and transcript. If you are interested, please submit an application to your guidance counselor by February 8th, 2019. We will be offering the partner language assessment at the end of February during the school day, free of charge for any interested seniors. 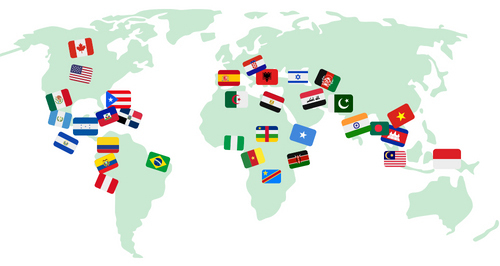 The ELE Department serves English Learners (ELs) in the Lynn Public Schools by facilitating comprehensive English language education and services. Lynn Public Schools offers a variety of learning environments to meet the needs of the ELs in our school district. The primary English Learner program in Lynn Public Schools is SEI (Sheltered English Immersion). In this program, nearly all instruction is in English using appropriate supports and scaffolds to provide all students equal access to grade-level academic standards. - Students with a Level 1 and 2 English language proficiency, including students who have limited formal schooling, may be scheduled in targeted grade-level classrooms with other Level 1 and 2 students to provide intensive support for English language development and grade-level academic content. Lynn Public Schools identifies ELs so they can receive instruction designed to assist them in learning English and subject matter content. Parents and guardians participate in the decision-making process relative to the type of program the identified EL will receive. Identified EL students take the Massachusetts Department of Secondary and Elementary Education's approved ACCESS for ELLs 2.0 language proficiency test annually. The purpose of the exam is to monitor student progress in English language proficiency in all four domains of language (listening, speaking, reading and writing). This exam, together with performance on other state and local exams, academic performance, and teacher recommendation, serves as a criterion to aid in determining when ELs have attained language proficiency comparable to that of their English-proficient peers. Once students exit the program, they are designated as Former English Learners (FEL) and are monitored for an additional four years.